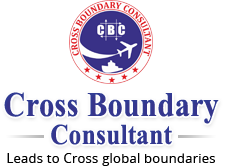 There is a requirement to get your documents attested, when you plan to do job in a foreign country. Being one of the efficient placement and recruitment agencies in Lucknow, Uttar Pradesh, we also provide excellent Attestation Services to our esteemed clients. We follow the rules of MEA (Ministry Of External Affairs), to get the documents attested. The attestation of the documents is required on relevant documents along with original papers from different departments. 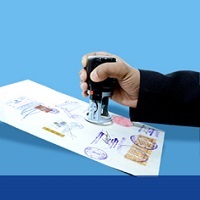 Following documents (foreign countries) are needed for attestations on the spot; authentication services for UAE, Saudi Arabia (KSA), Kuwait, Qatar, Bahrain, Oman, China, Libya, Netherland, Egypt, Bangladesh, Malaysia, etcâ�¦,from various Departments like HRD (Human Resource Development) state notary, concerned Home Department, GAD (General Administration Department), SDM (Sub-Divisional Magistrate), MEA (Ministry of External Affairs) and the concerned Embassy. HRD/MOH/MEA attestation is required for Academic Certificate. Copy of Passports is required for both in case of Marriage Certificate attestation. Work Agreement (Specimen) attested by MEA and Chambers Of Commerce of concerned countries as well as Indian Embassies at those places.